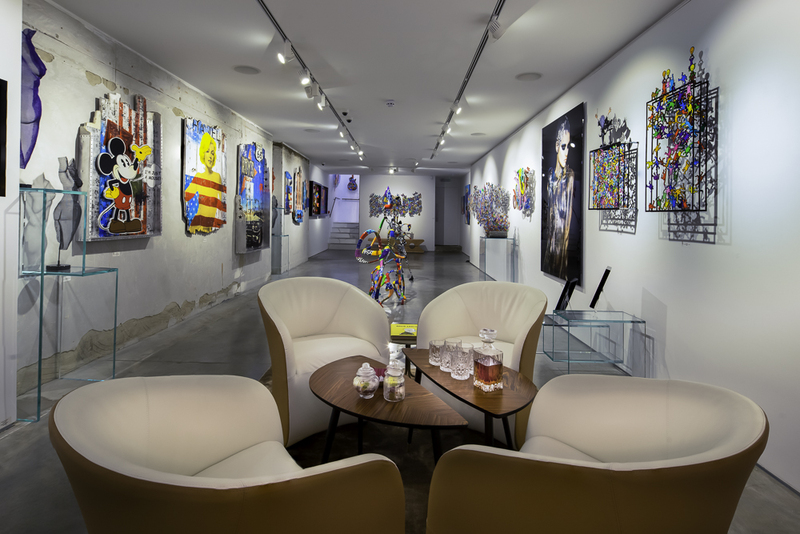 Having recently opened their London gallery, I took the interior and exterior shots for them to use on their website, utilising my specialist 17mm wide lens to get every part of the gallery in sharp focus. The photos allow their prospective clients to see where they will be going when they arrive at the gallery in London. Eden Fine Art Galleries have multiple sites across the world.